The features introduced in this latest version provide users with greater flexibility and freedom for business-optimizing results. For example, users can now more quickly navigate multiple maps of their facility—easily linking parent maps, child maps to parent maps, and vice versa. 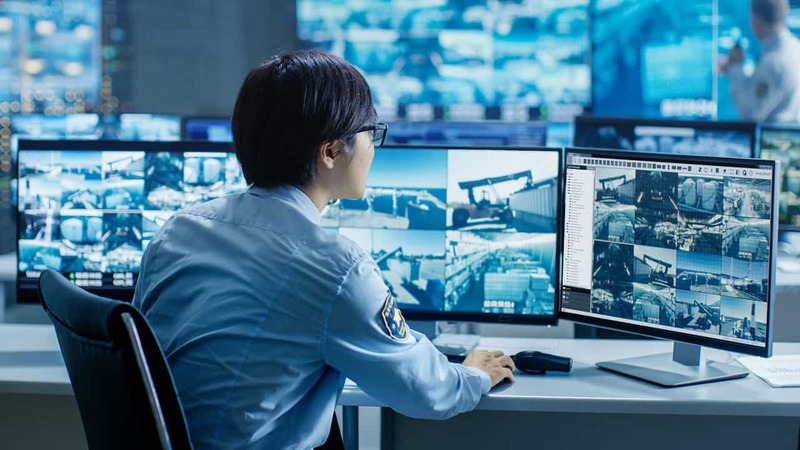 This provides much-needed control and oversight to security operators who need to respond quickly to security events, no matter where they occur.